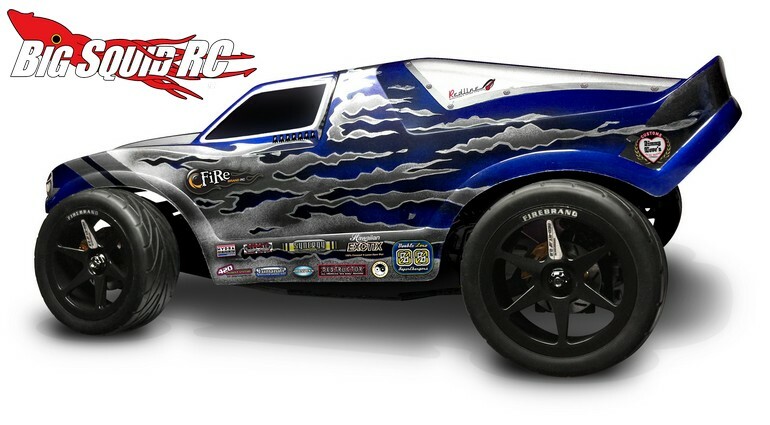 FireBrand RC NEO-RT/Scorpion 2.2″ Pre-mounts « Big Squid RC – RC Car and Truck News, Reviews, Videos, and More! 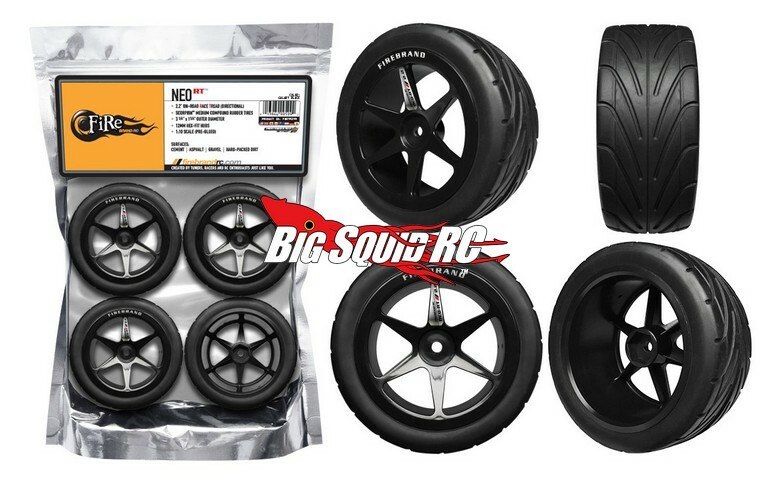 Shipping right now from FireBrand RC are Pre-Mounted NEO-RT/Scorpion 2.2″ wheels and tires. This combo can give your stadium truck (or a large number of other vehicles) a tough face-lift, plus they can give your truck more traction for faster speeds. Street pricing for the set is $48 and you can use This Link to get more details over on FireBrand’s official website. 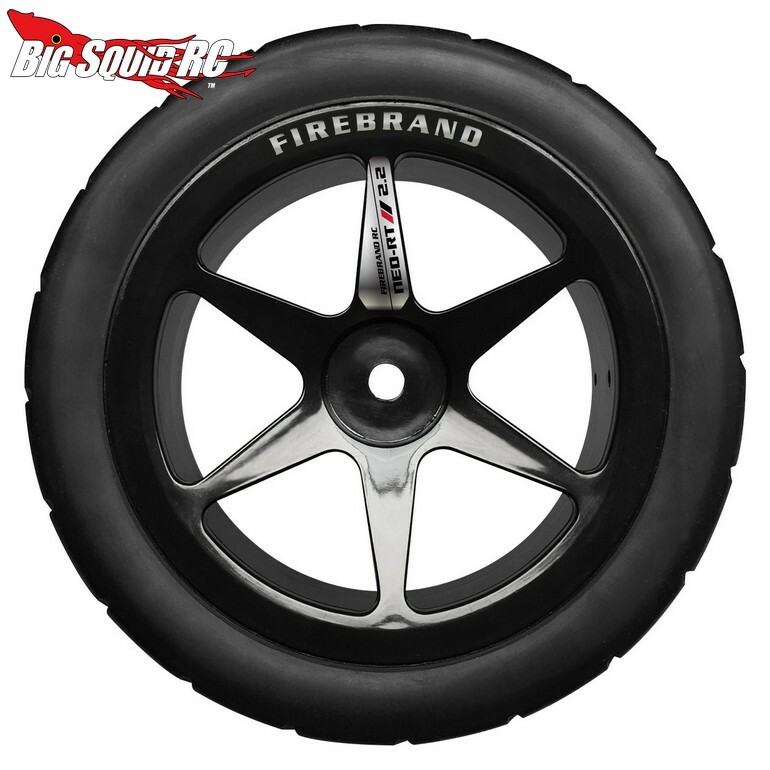 Get all the latest FireBrand News right here on BigSquidRC.